Mr. Beutler is a member of the firms's First Amendment & Religious Organizations, and the Litigation, Trials & Appeals sections. 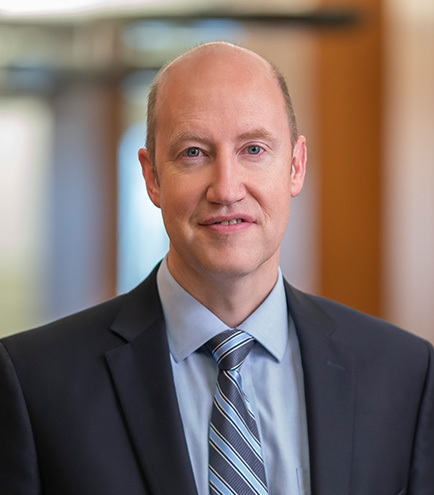 His practice focuses on assisting clients with litigation matters in the trial and appellate courts in Utah, Oregon, Washington, and the Ninth and Tenth Circuits, as well as other courts across the country. Mr. Beutler currently serves as a member of the Board of Directors for the National Kidney Foundation of Utah and Idaho. He is recognized as one of Utah's Legal Elite for civil litigation.